. 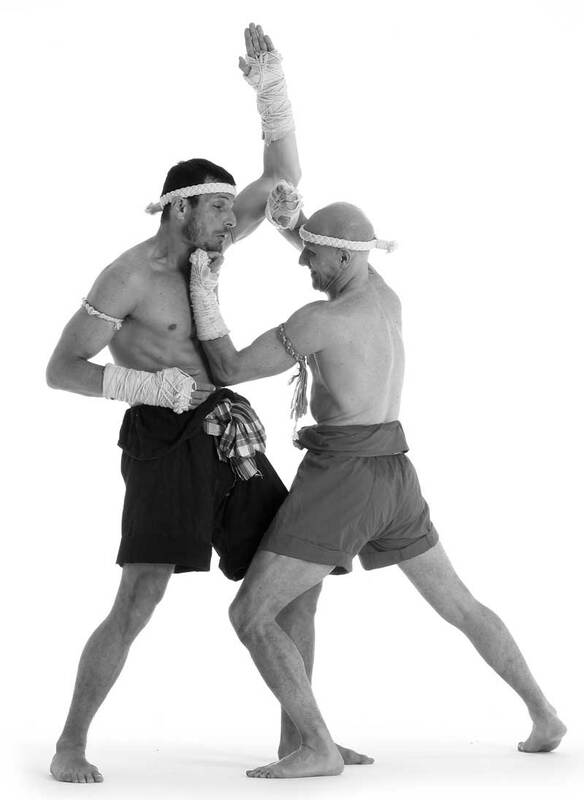 Each Khru Muay (Master) had his own teaching style, however once the basic elements had been integrated, the student would begin to learn the real fighting strategies, the Mae Mai and Look Mai Muay Thai techniques. 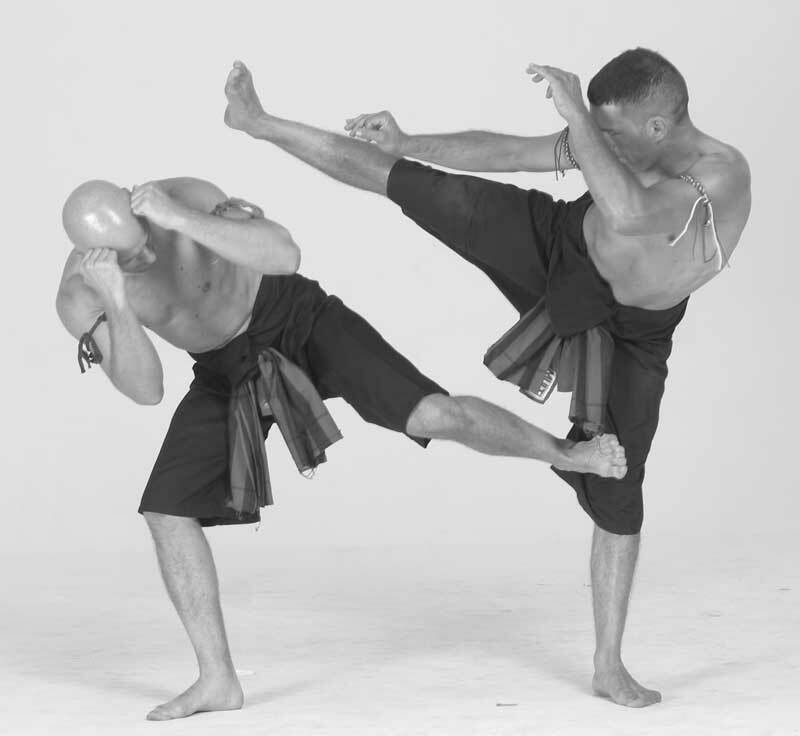 The former, Mae Mai which means fundamental techniques, are the founding principles of the Thai fighting style. 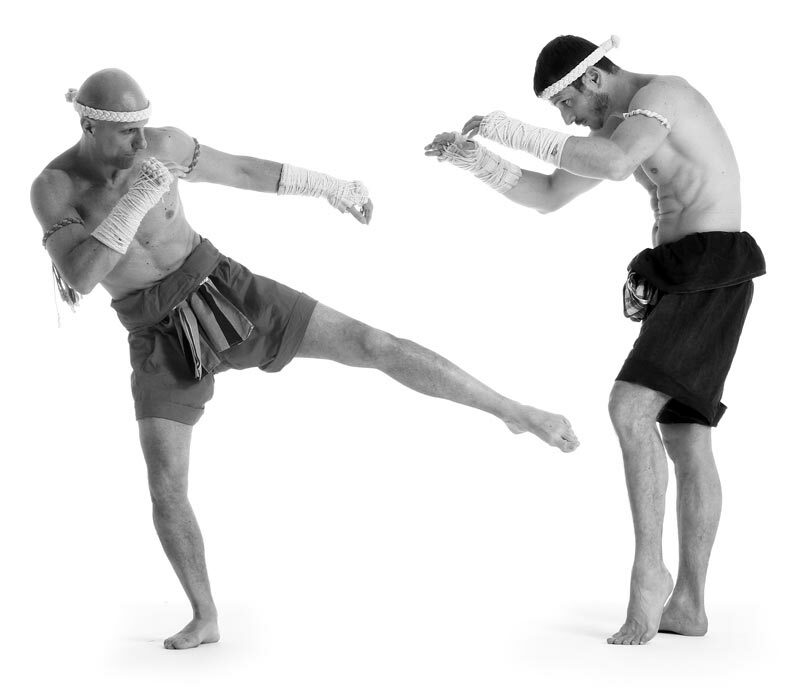 They can also be defined as Mai Khru or Master techniques. 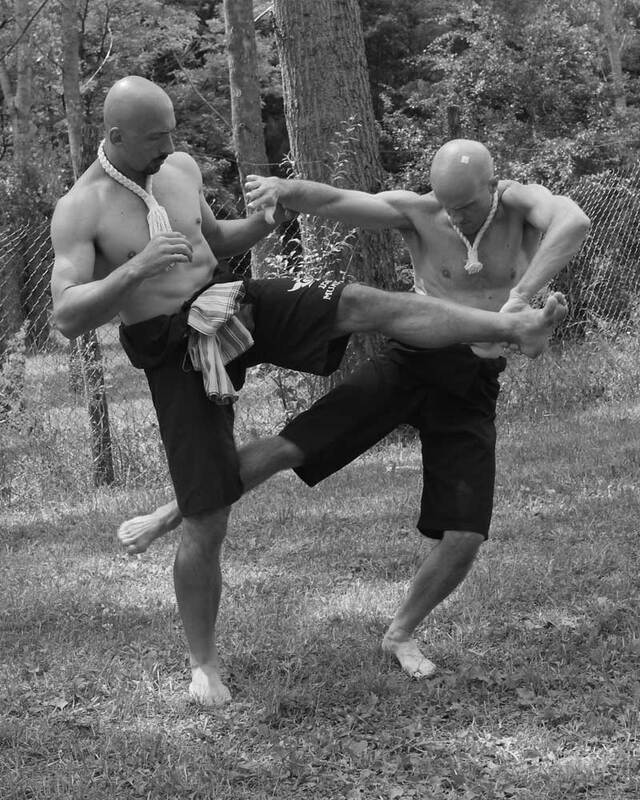 Look Mai or Mai Kred are more advanced and sophisticated rationales of Muay and were revealed to students who were already so advanced in their Art that their Khru Muay felt they could be trusted. 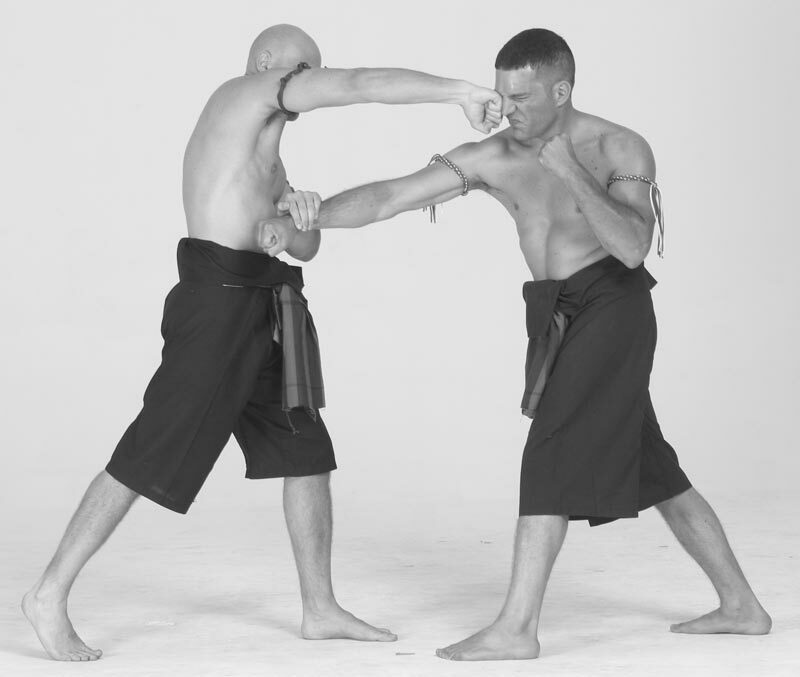 The Mai Khru, (that always have to be learned as a starting point from which entering the study of Mai Kred) far from being merely offensive and defensive movements that are relatively simple in appearance, are the “distillation” of a complete system of Tha fighting which is enormously rich and sophisticated. 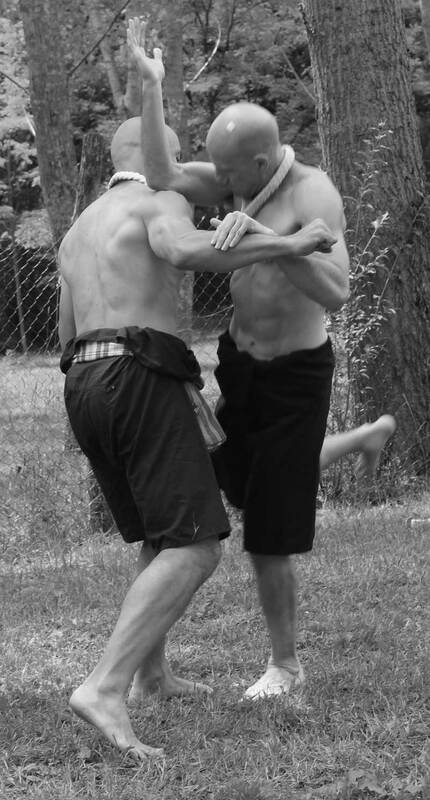 Each single technique has been developed over the centuries by warriors and teachers and is based upon concrete combat principles, proven “on the field” in times of war and peace and during the course of countless victorious encounters (in a real scientific process concluded with an accurate assessment of cause and effect) . Wishing to deepen our knowledge further, we can say that every Mai Mae Technique itself represents a complete vision of combat and a complete fighting strategy. The real value, the beauty inherent in such actions, is that every Mae Mai is a universal movement that, if properly interpreted, can be developed through the existing variants, resulting in numerous martial applications all of which are equally effective. The Masters of the past that have codified these sequences of techniques possessed such a mastery of close combat techniques, through personal experience, managed to condense into 15, easy to copy actions, a huge quantity of combat principles. 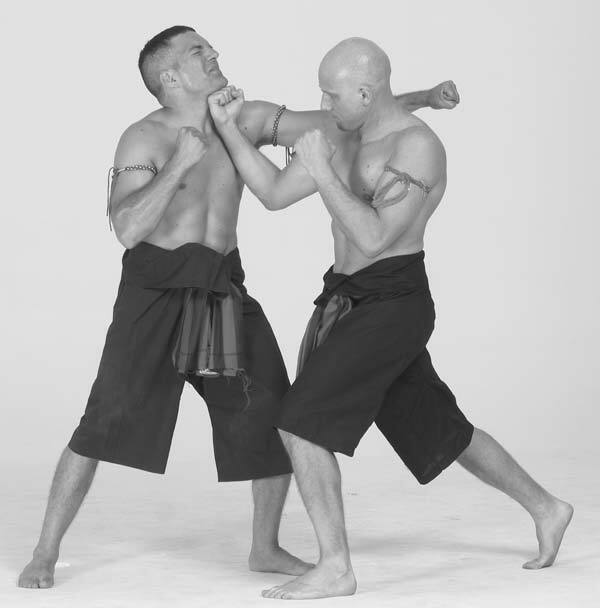 In the different fighting styles developed over centuries in Thailand, practically all the Khru Muay recognize the 15 Mae Mai principles as fundamental. This not being the same thing for the Look Mai. 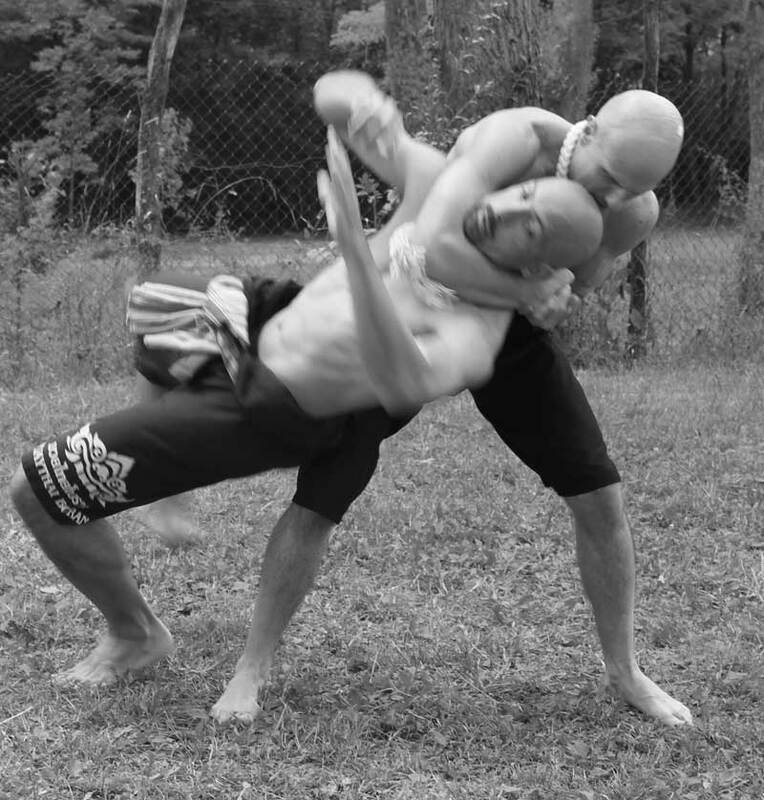 The 30 Mae Mai and Look Mai techniques that everyIMBA memeber must know are generally accepted by every thai teacher as being the most important strategies that every Muay Boran student must be able to apply in fighting. 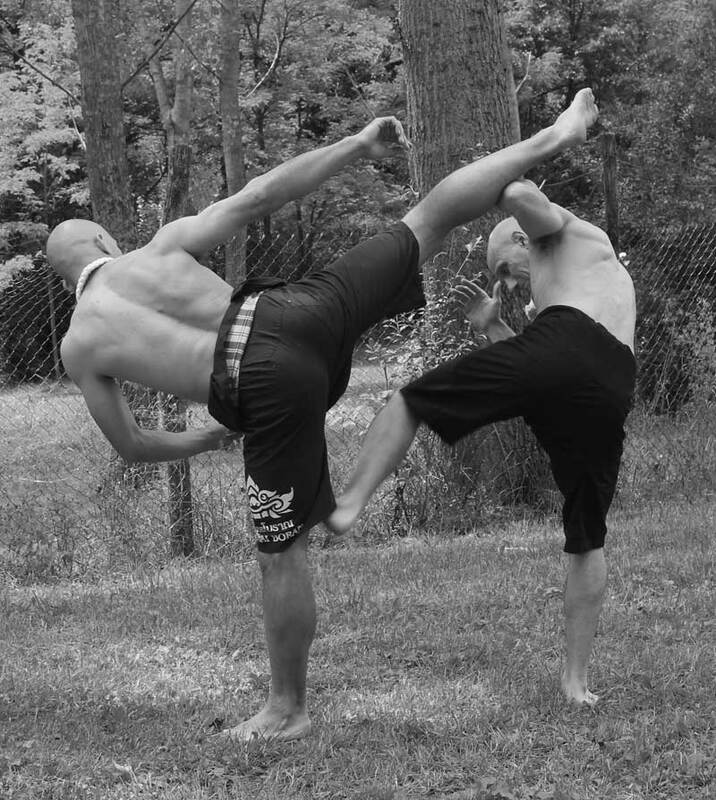 However, this does not exclude the insertion of Mai Kred and other techniques deemed by some Khru Muay to be worthy enough to be included in this group. In Muay Korat, for example, it is claimed that there are 11 Look Mai, 21 Mae Mai Boran, 5 Basic Strategies (Mae Mai) which, together with the 5 basic standing attacks and 5 fundamental movements are combined in the so-called 47 Technical Portals. There is even talk of 535 fundamental techniques in Muay Uttardit, comprehensive with Chern Muay, Kon muay, Mae Mai and Look Mai. Instead, Muay Lopburi is based on 5 Mae Mai and 5 Look Mai as pillars on which the technical ability of a Nak Muay of that style is founded. Muay Chaiya masters of past used to claim that there is ony one Mae Mai (the Chaiya guard position or Jot Muay) and Look Mais come out as fruits of a good application of the former. 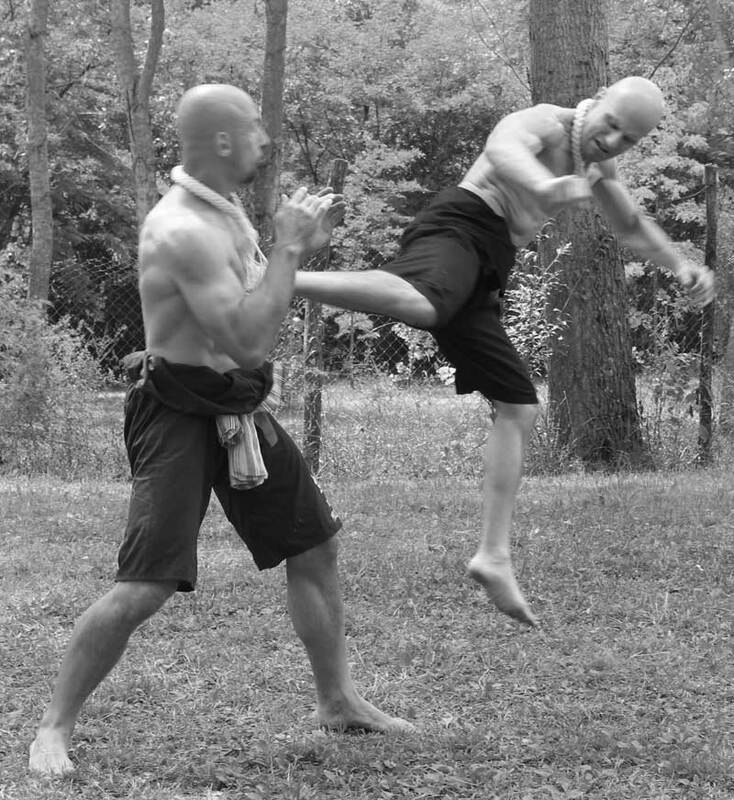 If Mae Mai are the starting blocks for all students of Muay Boran, Look Mai are the true “secret techniques” that every Bramajarn (Grand Master) of the past jealously guarded, revealing them only to his most adept and trustworthy students. If Mae Mai are for everyone, then Look Mai are for the elect; if Mae Mai, by definition, can be followed by all then Look Mai are beyond the reach of the average practioner. To obtain mastery of Look Mai is available only to champions. If the principles communicated to us by Mae Mai are both efficacious and easy to understand, the language of Look Mia is cryptic and few can discover the real meaning of each action without the help of an expert Master. 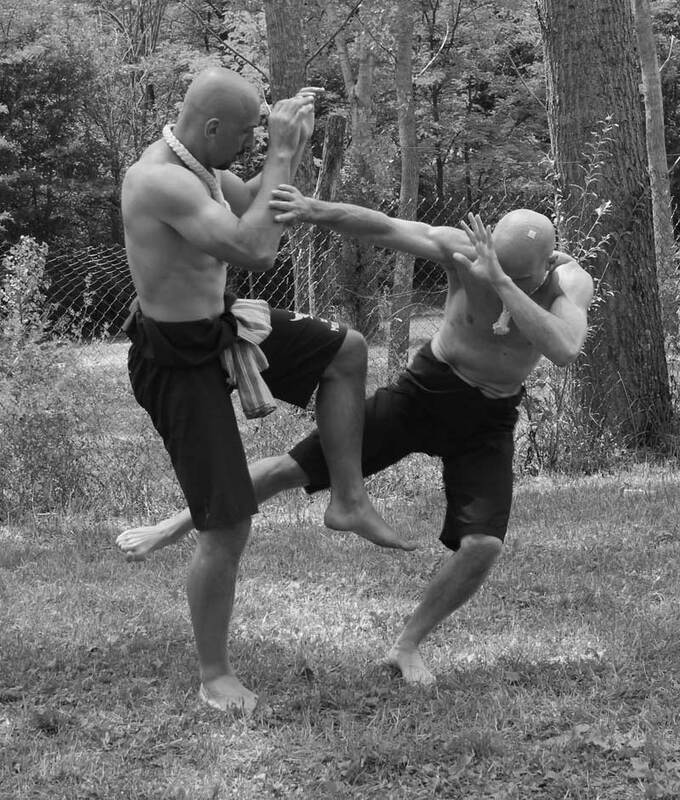 The study of Look Mai can only be initiated after having completed the base concepts included in Mae Mai, Chern Muay and Kon Muay Techniques. This is the commandment of the Masters passed down through the ages and which we still respect today. Only when we have mastered the secrets and the fundamental methods of attack and defence, will it be possible to engague upon the long hard haul towards learning advanced principles shown by Mai Kred, by their very nature both complex and hard to learn.